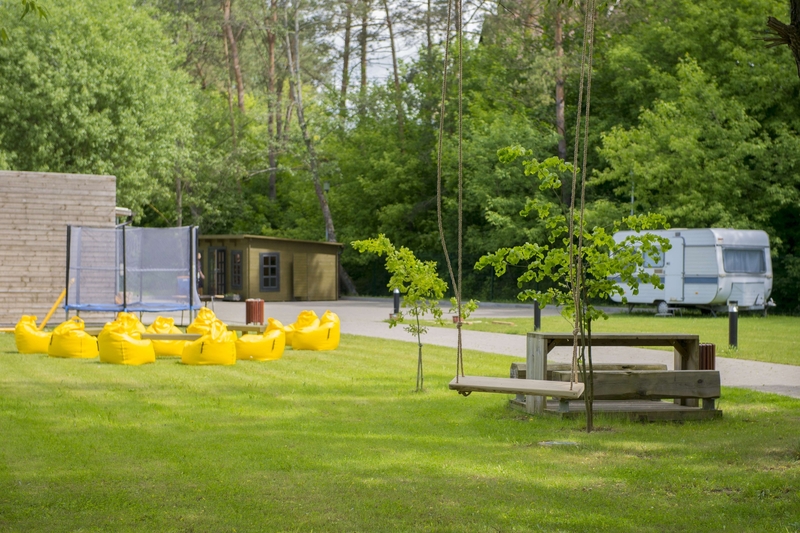 The camping Po žvaigždėm (which literally means "Under the Stars") is adapted for campers and tents, travellers coming by bicycles and also a great place for stopping with kayaks . 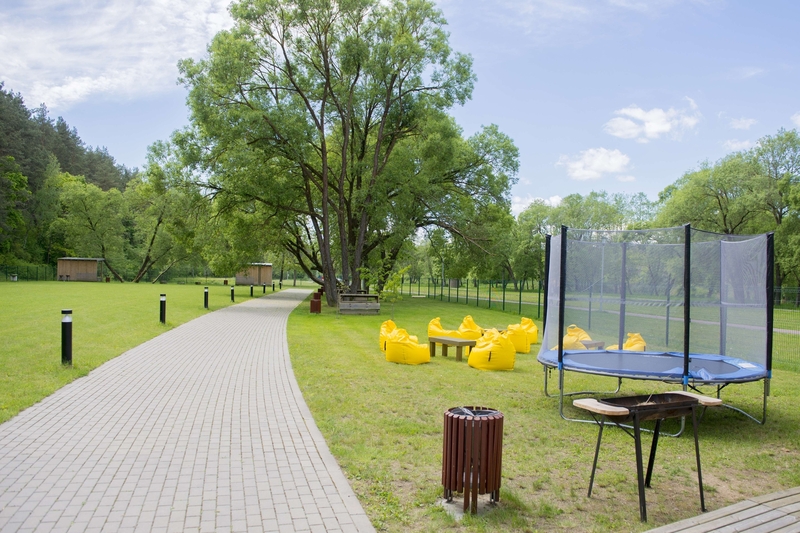 The base is located quite close to the river bend of Šventoji, has an access to the pedestrian-bicycle track and is not far from Dainuva valley. 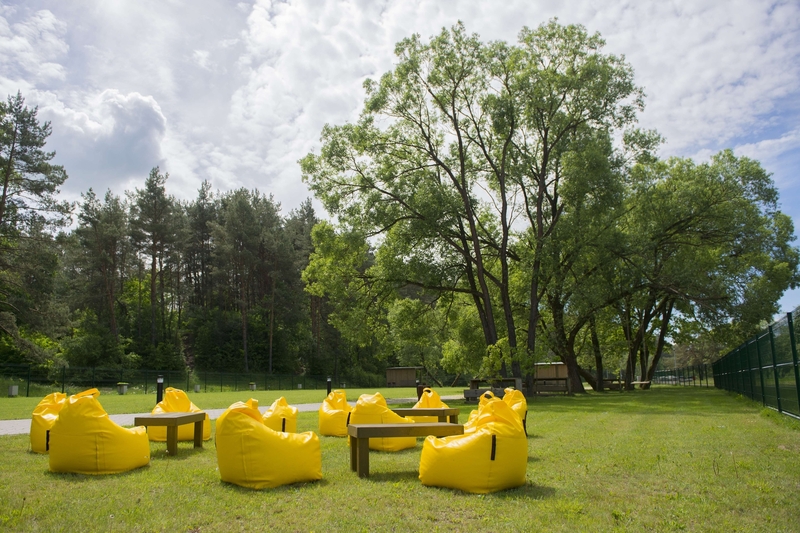 It is a beautiful location for both active and passive recreation. 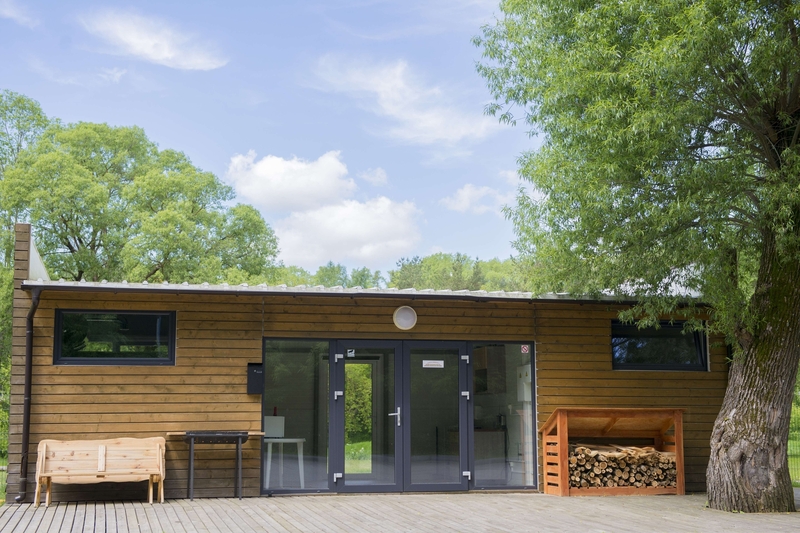 We can also host company parties and various celebrations. Kempingas mieste, visi patogumai, laukiame pasiruose priimti.